MOUNTAIN LAKES — Wheaton College student Olivia Reinebach of Mountain Lakes, was named to the Dean’s List for the fall semester. Olivia is a graduate of Mountain Lakes High School Class of 2018. To earn Dean’s List honors at Wheaton, an undergraduate student must carry 12 or more credit hours and achieve a 3.5 grade point average or higher on the 4.0 scale. 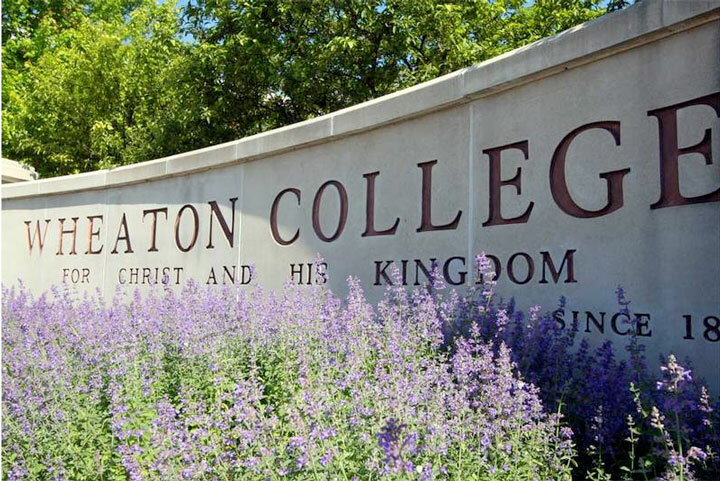 Wheaton College (Wheaton, Ill.) is a coeducational Christian liberal arts college noted for its rigorous academics, integration of faith and learning, and consistent ranking among the top liberal arts colleges in the country. For more information click here.